Zinelli&Perizzi is a Trieste-based company that was established in the early 20th century. Its history is closely intertwined with the world of culture, art, and design in Trieste and elsewhere. Indeed, its clients include illustrious Italian families, renowned architects, prestigious hotel chains, and important shipowners. Today, Zinelli&Perizzi is rightly considered a historic brand, which instead of resting on its laurels is pursuing innovation every day. Thanks to its strong organizational skills, Zinelli&Perizzi is able to efficiently manage teams of professionals and artisans to create bespoke products. 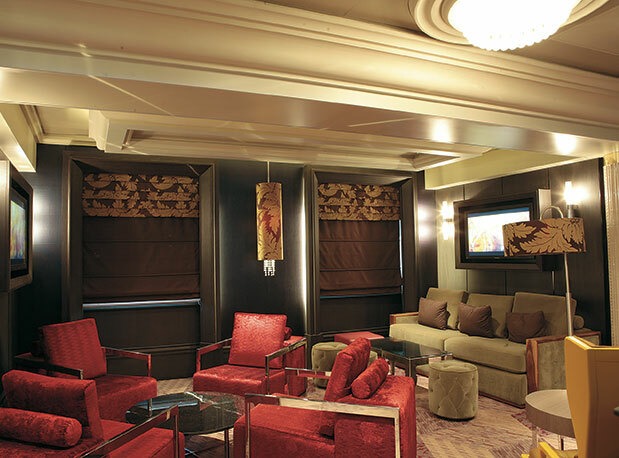 The Marine Division specializes in proving complete furnishing and outfitting services for ships.